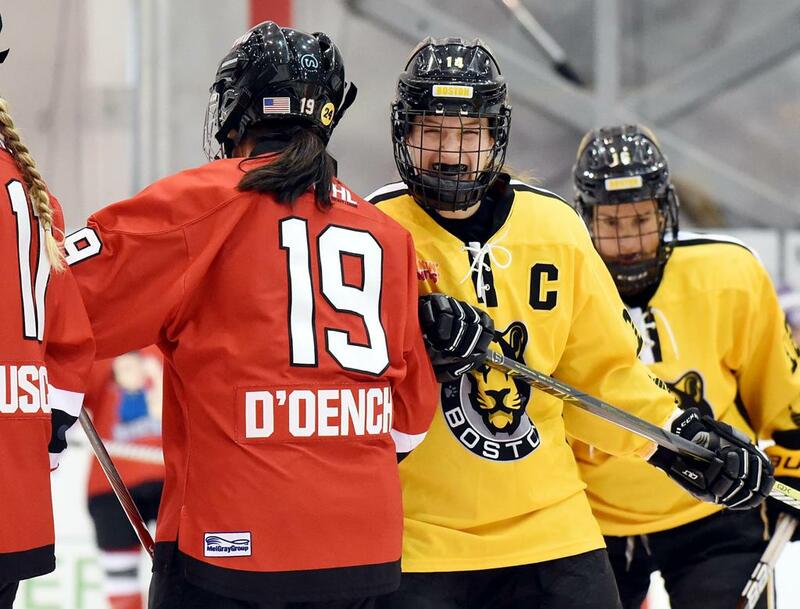 Dempsey’s teammates and countless friends and admirers around the league have often noted that she lives and breathes hockey. And that love for the game is apparent any time you watch Dempsey play. In addition to her play on the ice – she tied for the Pride lead with 10 goals on the season – Dempsey has always been ready and willing to give back to the game in the community. 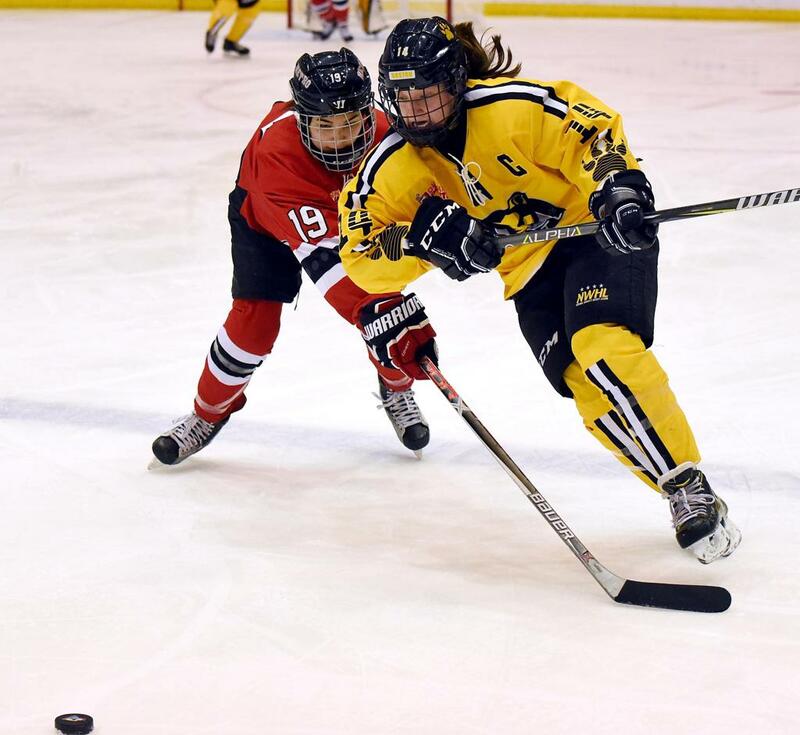 She is the first two-time winner of the Laing Award, named after Denna Laing, the longtime teammate of Dempsey’s at Harvard and with the Pride. 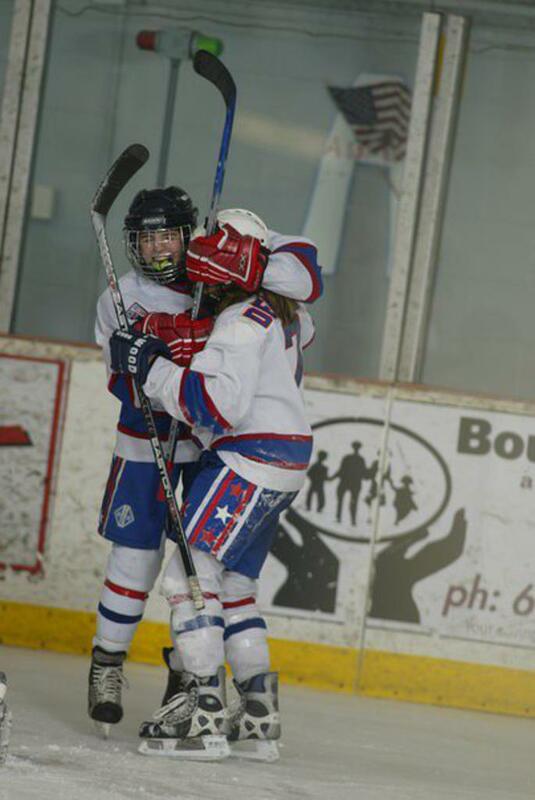 Jillian Dempsey and Denna Laing were longtime teammates.